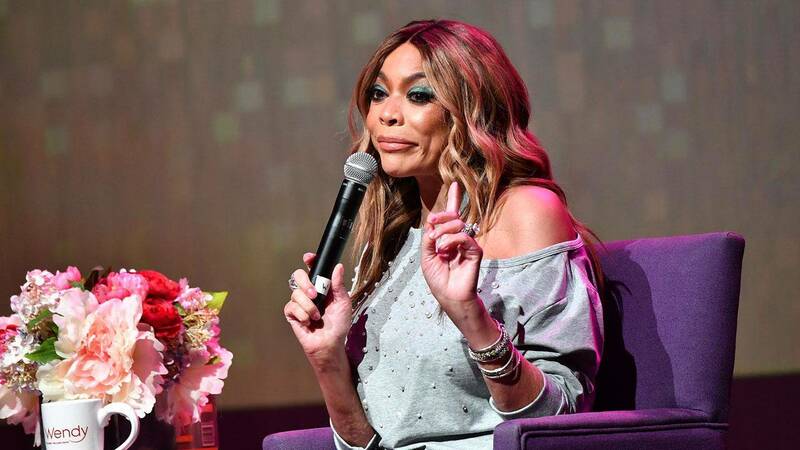 Wendy Williams is taking an extended break from her popular talk show. In a statement on the "Wendy Williams Show" website, Williams’ family and show producers detailed what led to the decision. “As Wendy Williams Hunter previously shared, she fractured her shoulder and has been on the mend. Over the past few days, Wendy has experienced complications regarding her Graves’ Disease that will require treatment,” the statement began. “Wendy will be under the strict supervision of her physicians, and as part of her care, there will be significant time spent in the hospital. Despite her strong desire to return, she is taking a necessary, extended break from her show to focus on her personal and physical well-being. Williams injured her arm in late December, but returned to set the next day. She took time out of that show to explain why she was slurring her words-- due to pain killers. The show’s distributors, Dembar-Mercury say they support Williams and encourage her to take all the time she needs. Reruns will air next week. New episodes featuring guest hosts will begin the week of January 28. It is unclear when Williams will return.